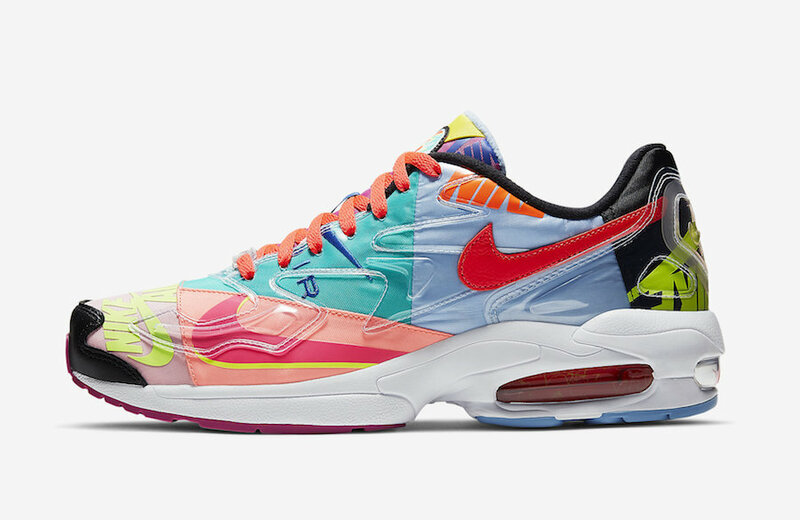 Following the release of several colourways of the classic ’90s runner ‘Nike Air Max² Light’, Nike is taking things to the next level as they’re gearing up to release another edition of the Air Max² Light in collaboration with Japanese-based brand atmos. 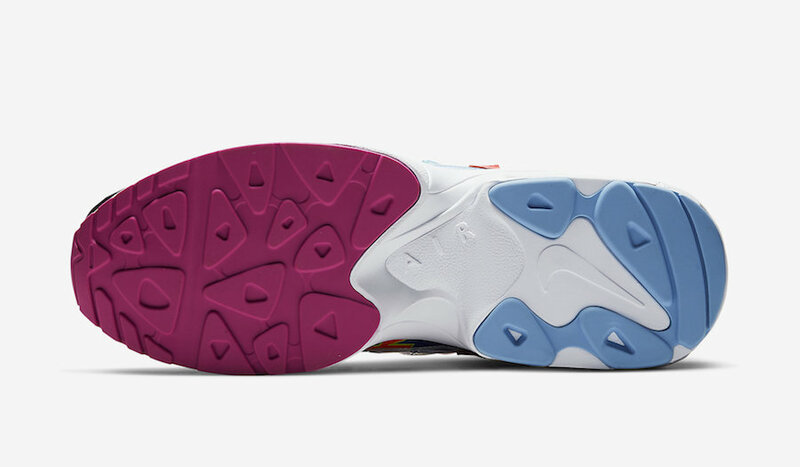 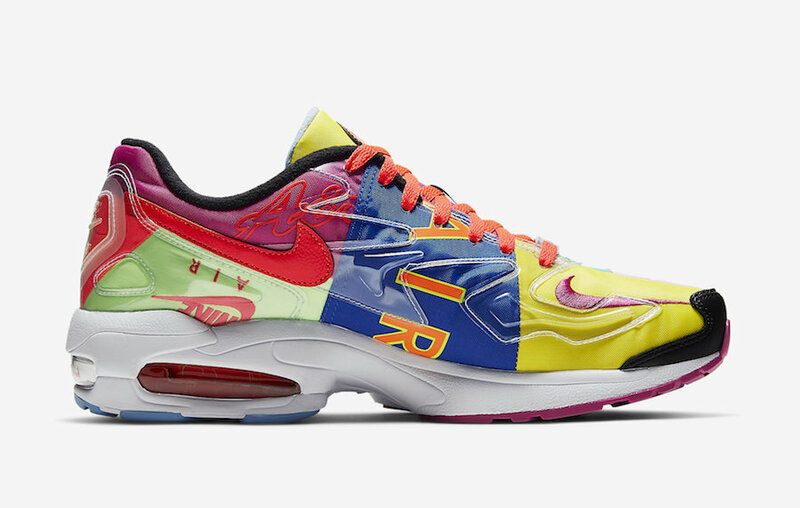 This special edition Air Max² Light takes inspiration from Nike apparel in the ’90s and the upper is a twist on the bright, bold gear. 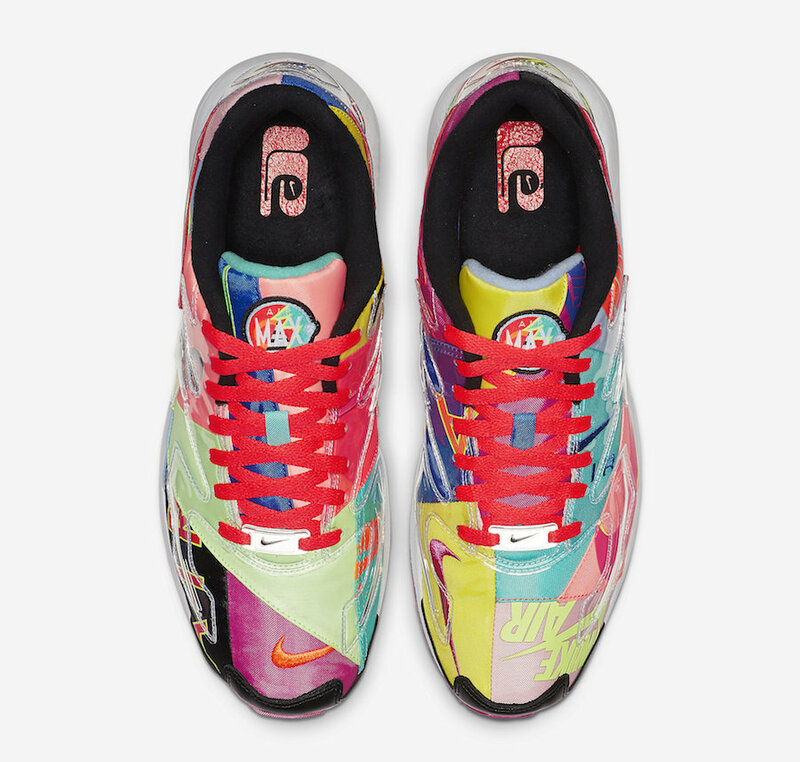 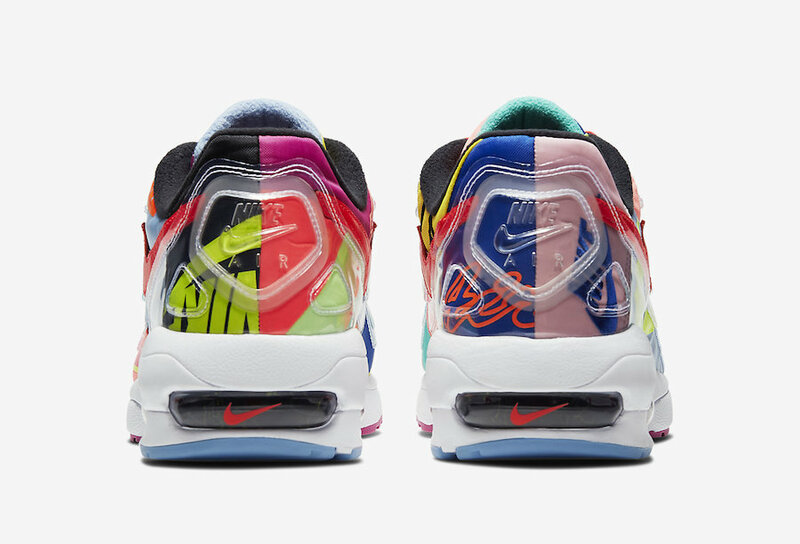 A swoosh or “NIKE AIR” branding is printed or embroidered on every piece of patchwork, and each shoe features asymmetrical patterns. 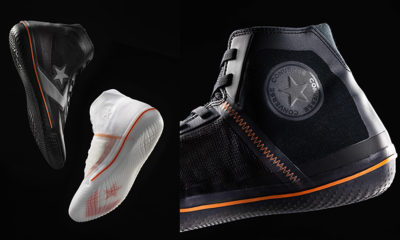 Take the aggressive design and transcend your individual, unique style. 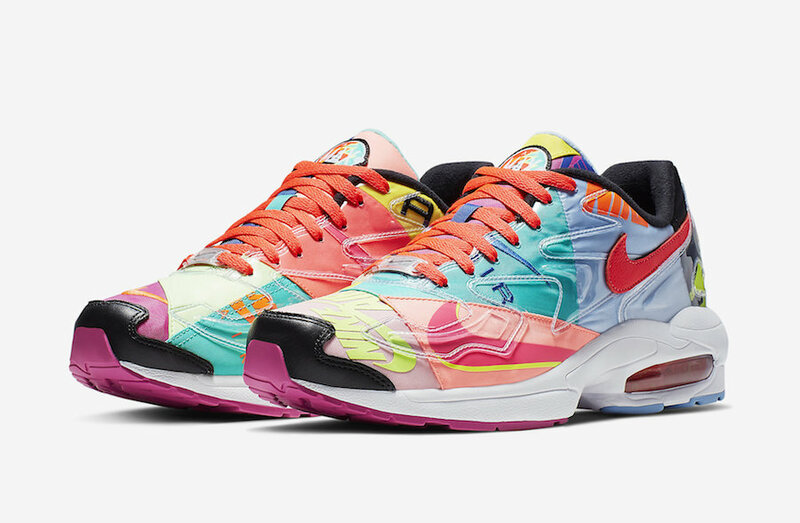 “The first Air Max2 Light colourway is a super flashy and aggressive combination of colours, while the other one is a more modest, black-based colourway,” says Koji, atmos’ Creative Director, who helped identify 12 vintage apparel references for the shoe’s patchwork. 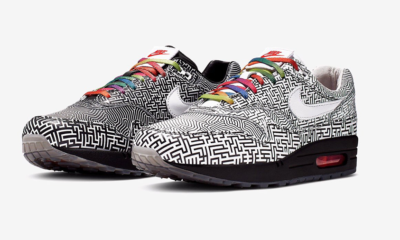 The shoe also features asymmetrical embroidery and screen-printing, pronounced stitching, and a clear, plastic version of the original, jagged overlay. 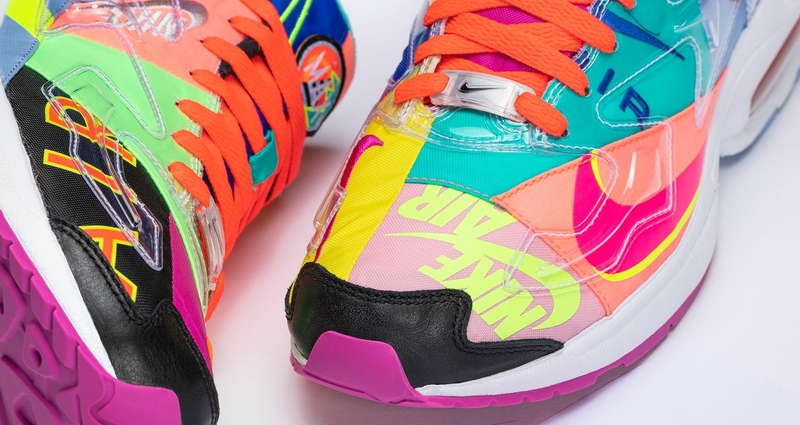 Laces come in orange, yellow, and purple options. 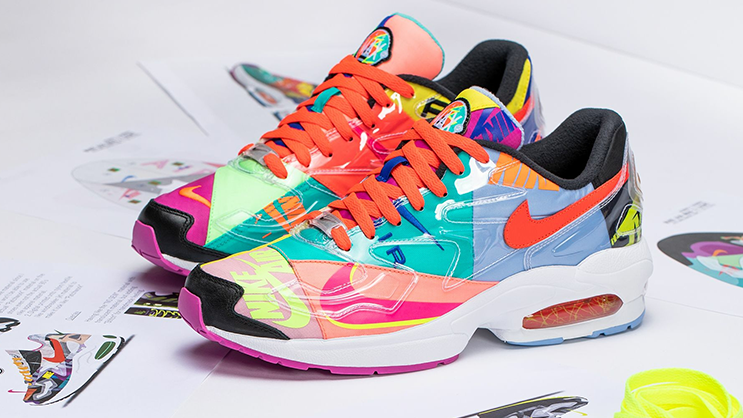 Look out for the atmos x Nike Air Max² Light to release on Friday, 05 April 2019 online at Nike.com, for the retail price of R 2,499.95.